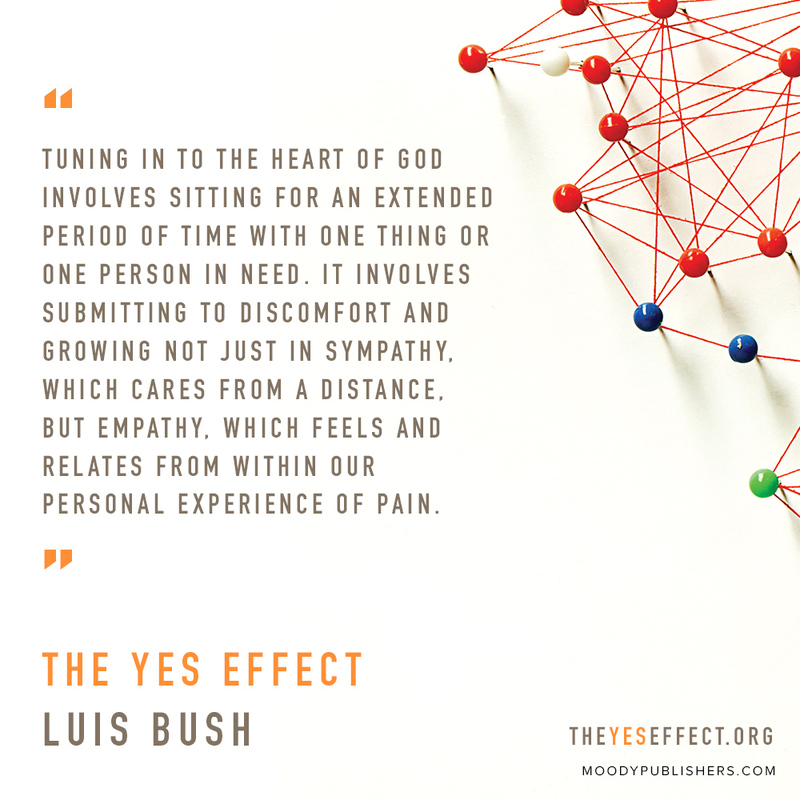 "For some, the yes decision means simply their quiet, timely blessing of one other person who desperately needed their hug, prayer, encouragement, or rescue. 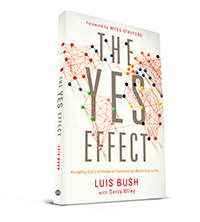 For others, their yes moment has led to transformed communities —even nations." 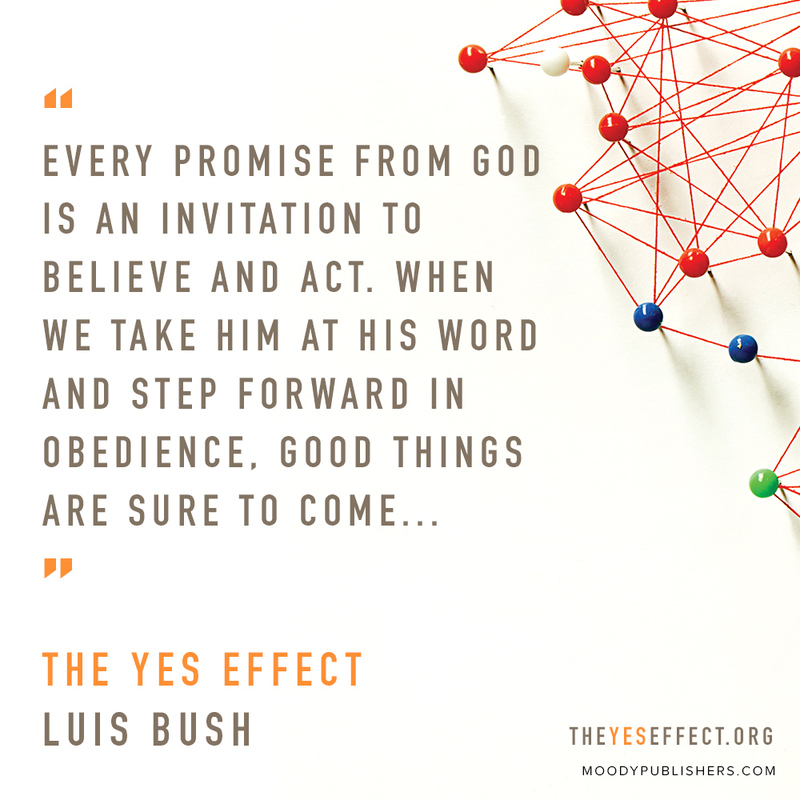 Please download and share these graphics to help spread the word about The Yes Effect on your social networks. Accept God's invitation to transform the world around you today.